Brand Precision, Relevant Content & UX Science = Our E-commerce Formula. 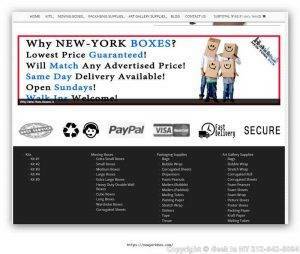 Our NYC shipping supply web designers take pride in creating a shipping supply website that is both intuitive and easy for a customer to use. We know how to design eCommerce websites that attract customers and help them make a purchase. Our shipping supply websites have a few important features. Location and contact information is one of the most important pieces of information about your business. If you will notice, we have placed this valuable information at the top portion of the website so that it is easy for customers to find. This allows customers to visit the brick-and-mortar store if they need boxes sooner than they can be shipped. 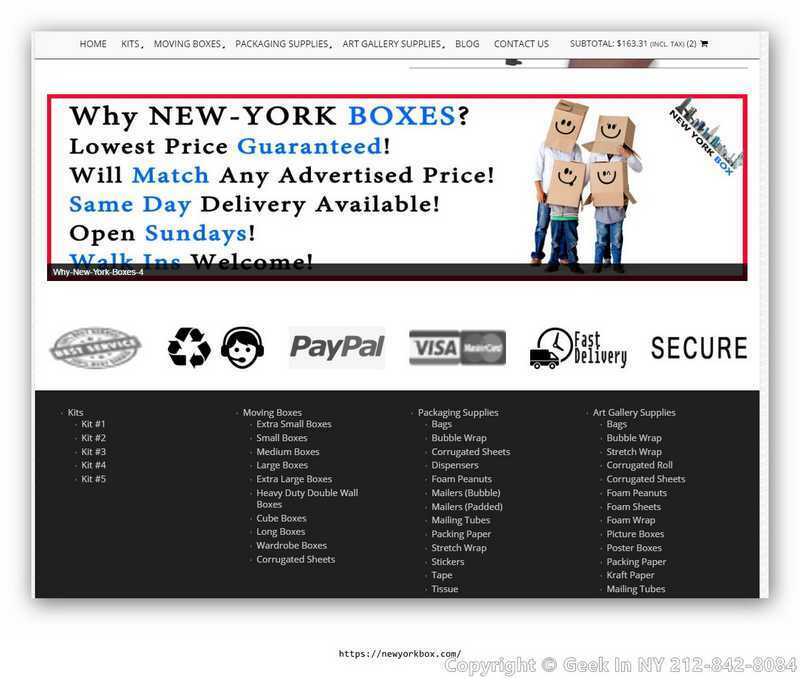 A huge search bar allows customers to locate specific boxes that they may need for various reasons. 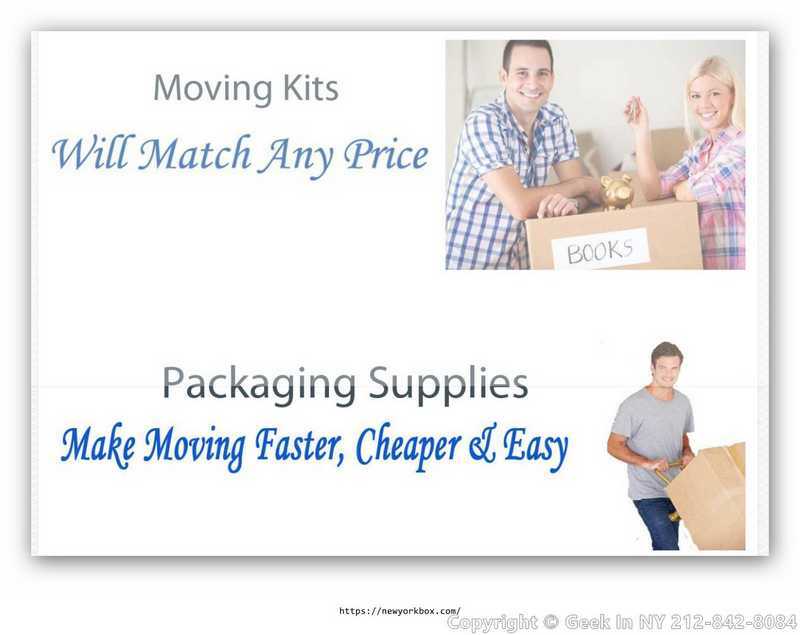 When a customer types in specific items that they are searching for such as “moving kits” or “moving blankets,” the items and categories that are available will appear in a results window. Call (844) 433-5692 to learn how we can set up an e-commerce website that will sell your products. Our shipping supply web designers have also included an image scrollbar feature. Your business can utilize this to highlight discounts on specific products or drive traffic to certain areas of your website. Images can easily be moved in and out of the feature when you decide to stop or start promotions. User experience is always enhanced when a video is added to your website. 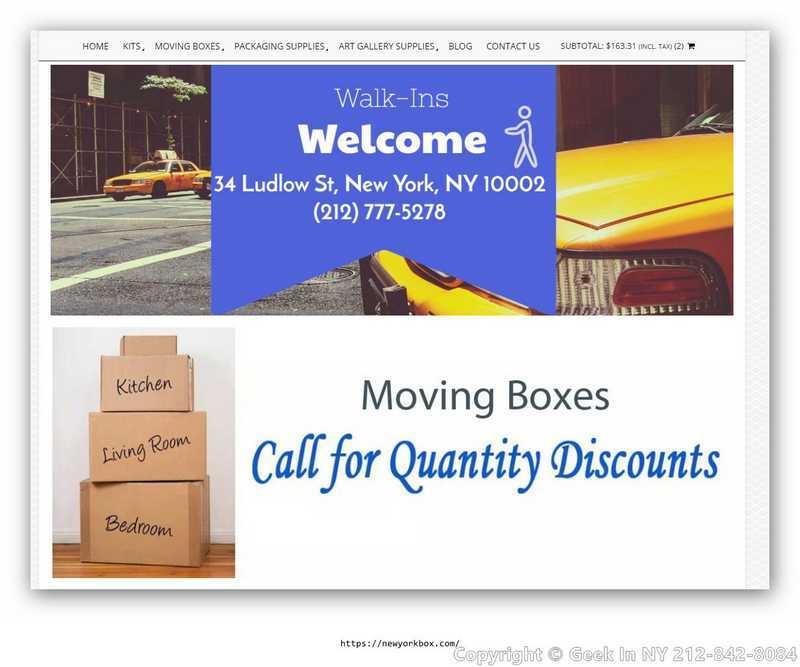 Our shipping supply web designers created an informative video for this New York City moving supplies company so that customers can learn about their business. Our team of expert developers can formulate a video that describes your business and incorporate it into your website as well. 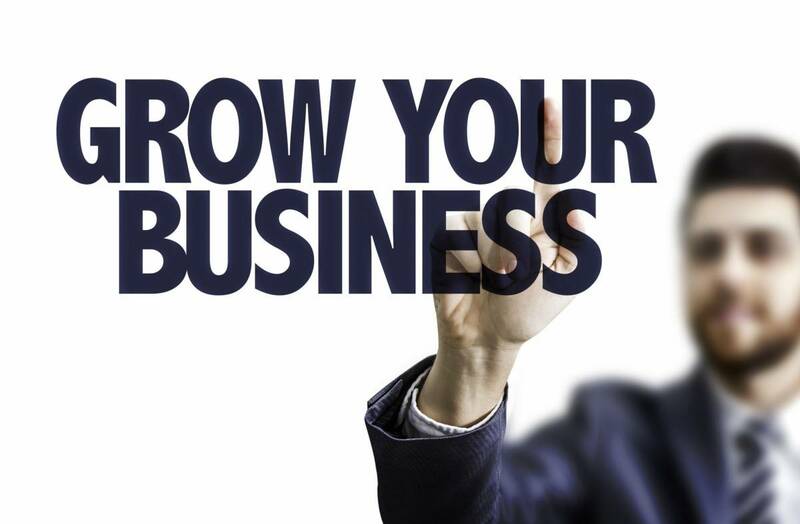 Call (844) 433-5692 to learn how we can help your New York City business grow. At the bottom of the website, our shipping supply web designers have listed all of the supplies that this business sells. This is useful for both the customer and for the search engines. When all of these items are listed on the first page of the website, they are seen as important by the robots that scan for the search engines. The robot understands that these items should be indexed. This search engine optimization feature helps customers locate the products that they are searching for. We have linked all of these products to specific pages for good SEO results. 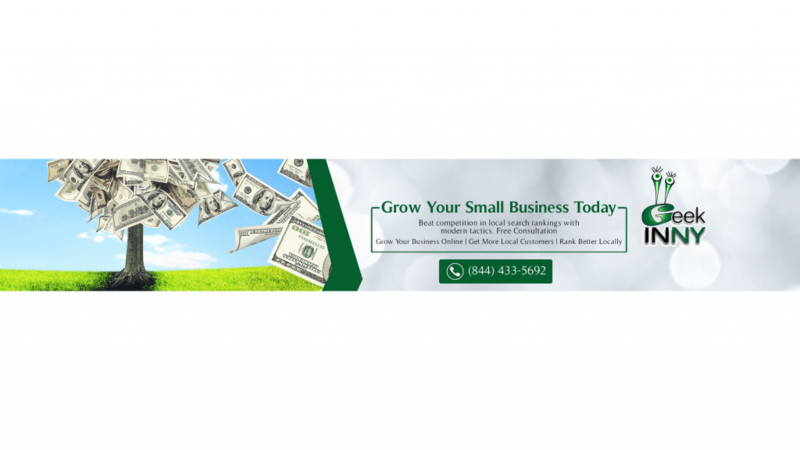 Having a good payment processor on your website is very important. As you can see by the design of this website, items can be easily added to the cart where both PayPal and credit cards are accepted. It’s important for your business to have only a few steps in between item descriptions and the final sale. 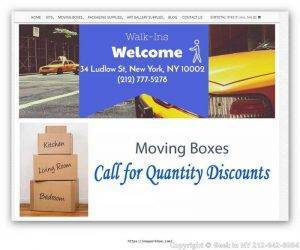 Our shipping supply web designers have the knowledge and expertise on how to create this for you. Our development services are able to provide custom solutions for your business needs. Call us at (844) 433-5692 to discuss how we can help build you an NYC eCommerce website that attracts customers and creates sales.